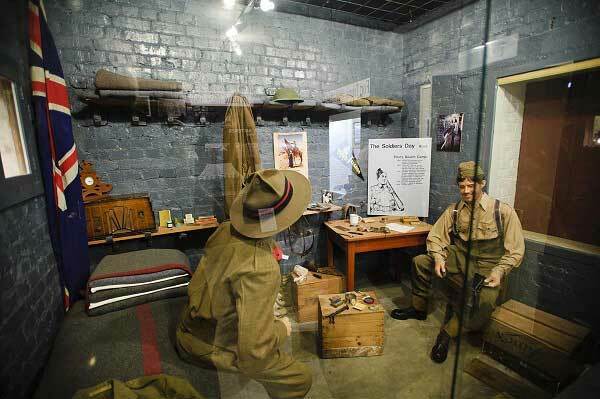 Dunedin has a wide variety of tours and activities to keep you entertained for days. Have a browse at the categories below. 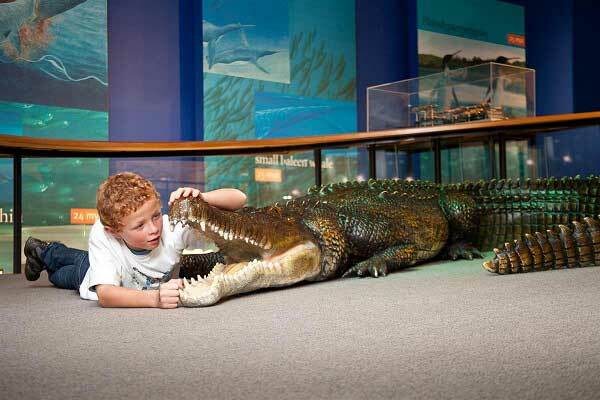 Of course, you can also ask for help from the Dunedin i-SITE Visitor Centre it costs no extra to book with them! Relax at the gardens, visit the galleries and museums, catch some waves, drive or cycle the Otago Peninsula, or take some spring water at the Speight’s tap - it’s free. 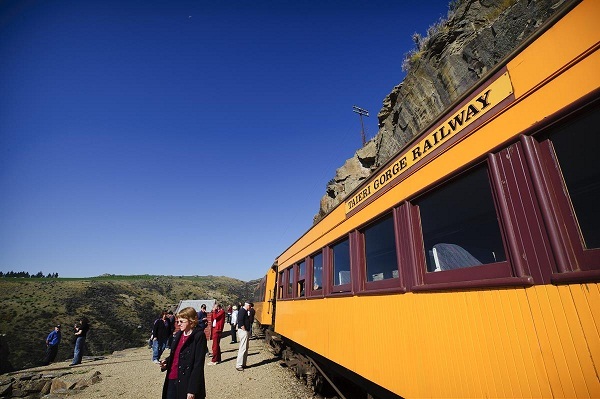 Browse all the tours Dunedin has to offer. 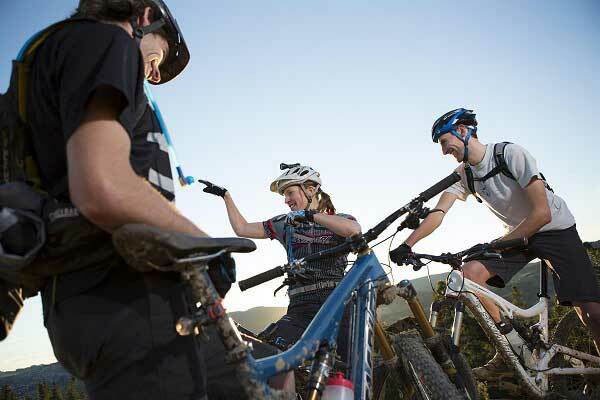 Find all the best places to cycle around the Dunedin and wider Otago region with a guide. 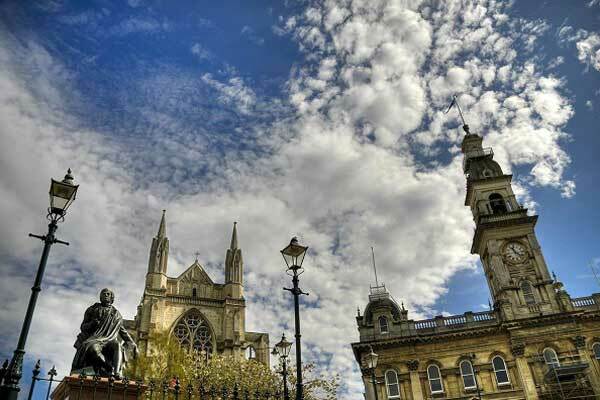 Dunedin has the best preserved Victorian & Edwardian buildings in the Southern Hemisphere. See them with the experts on a tour! 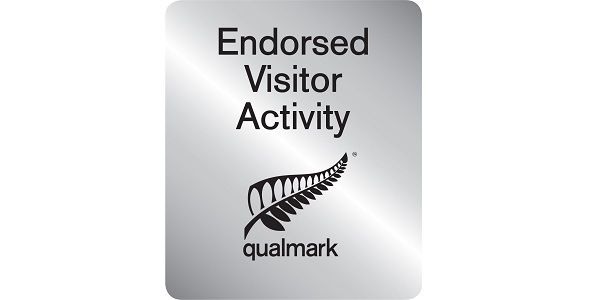 For travellers, the Qualmark sign means that: you will have a great tourism experience; you can book with confidence; the business operates in an ethical, professional and environmentally sustainable way; the business has the required systems and policies for a safe and happy holiday in New Zealand. If you're after the best of Dunedin in a short amount of time then jump on one of our sightseeing tours. 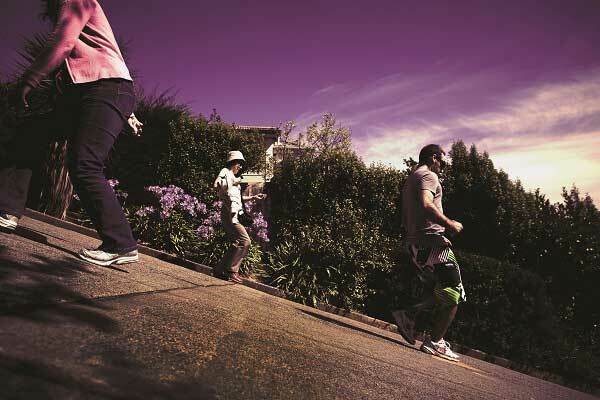 One of the best ways to discover Dunedin is by foot, and what better way than with someone who knows what they're talking about. 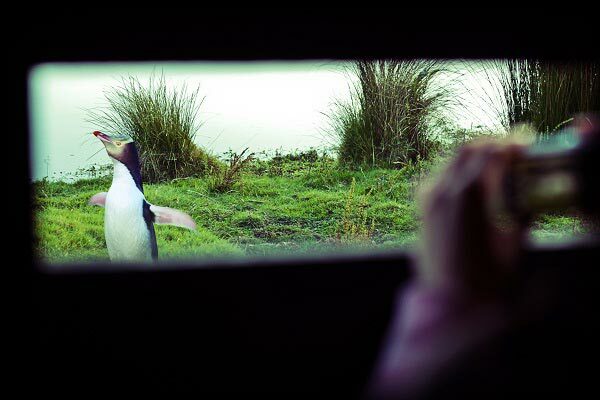 The best way to discover Dunedin's wildlife is on a tour. See penguins, albatross, seals & sea lions.